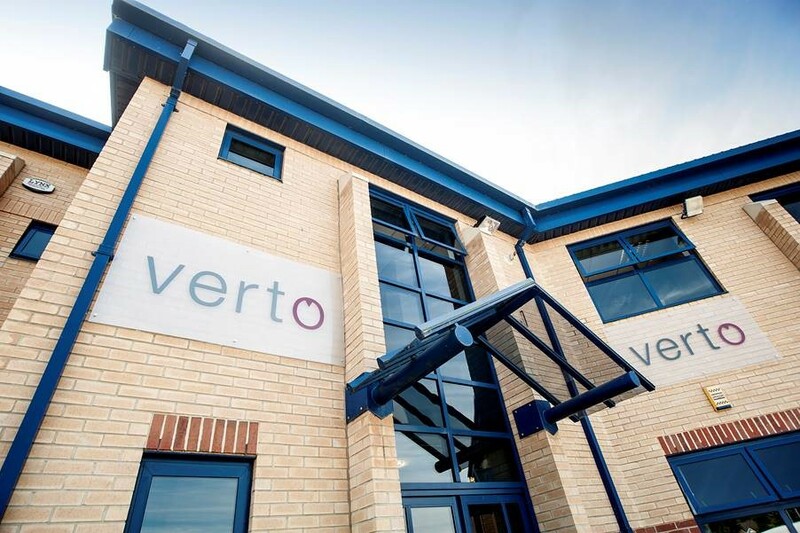 We are Verto – the East Midlands’ foremost creative agency. Verto comes from the Latin word vertere, meaning to turn around or to change. Our company name reflects our innovation, our values and our commitment to developing the perfect creative strategy for each and every client. We aim to help each of our customers stand out by delivering bold and inspired solutions for both web and print. With a strong team of design, development and SEO professionals, we are able to provide all of our clients with the change they need. Verto has been established for almost 20 years, and we continue to grow. We understand that our own success depends on the success of our clients, as well as the people we employ. We’ve spent many years ensuring that we recruit the brightest development, design and marketing professionals to build the best team we possibly can. At Verto, we believe that the people we employ are our most important asset. 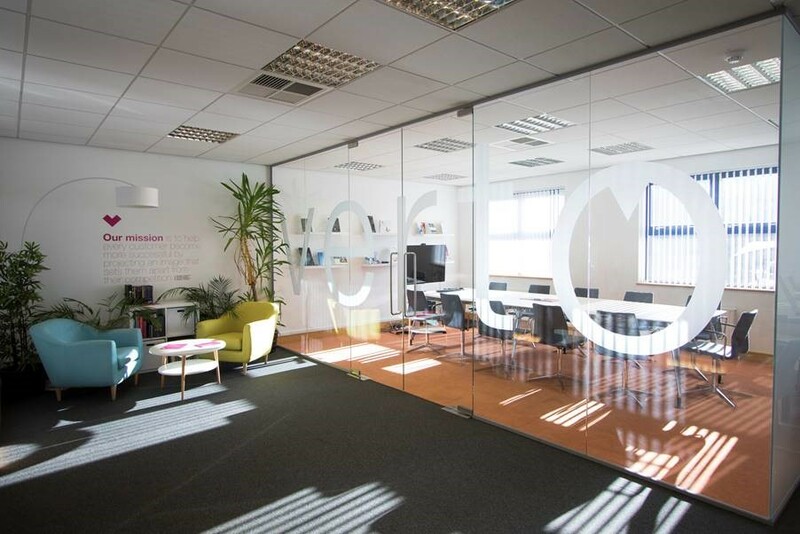 As one of the East Midlands’ largest and fastest-growing website design and development agencies, we are regularly looking to recruit talented people to join our innovative team. If you have what it takes to deliver inspired creative and technical solutions, we want to hear from you!